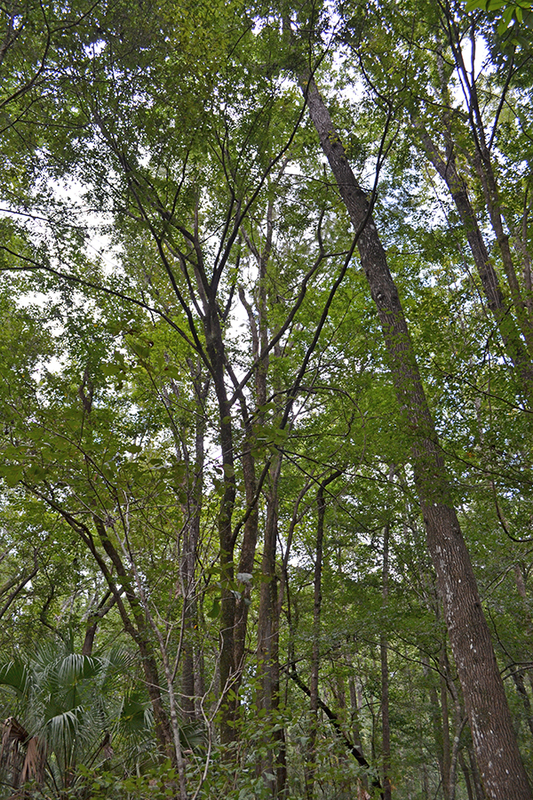 Gulf Hammock Downtown is 167 ± acres of beautiful natural hardwoods perfect for a hunting camp or rural estate. 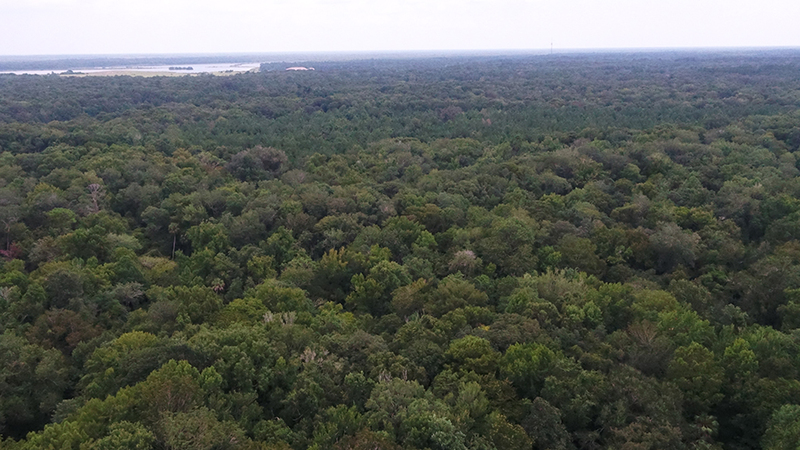 Mule Creek and Wekiva River flow through this tract adding a unique feature to the land. 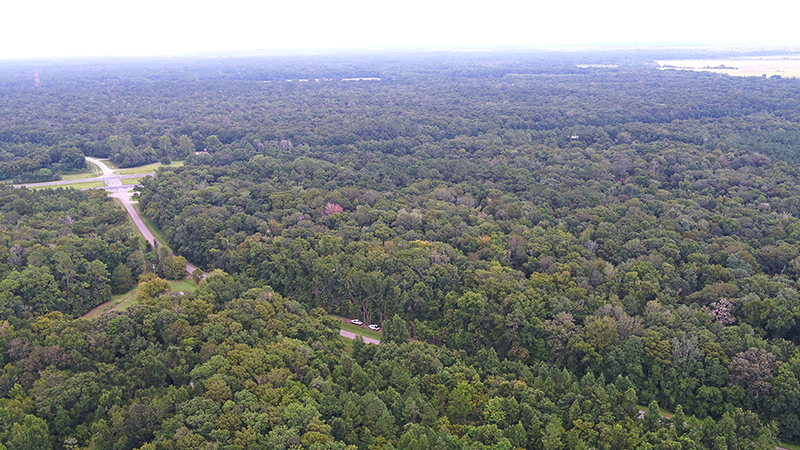 A variety of game like deer, turkey, squirrels and hogs run in abundance on this property and provide exciting hunting opportunities. 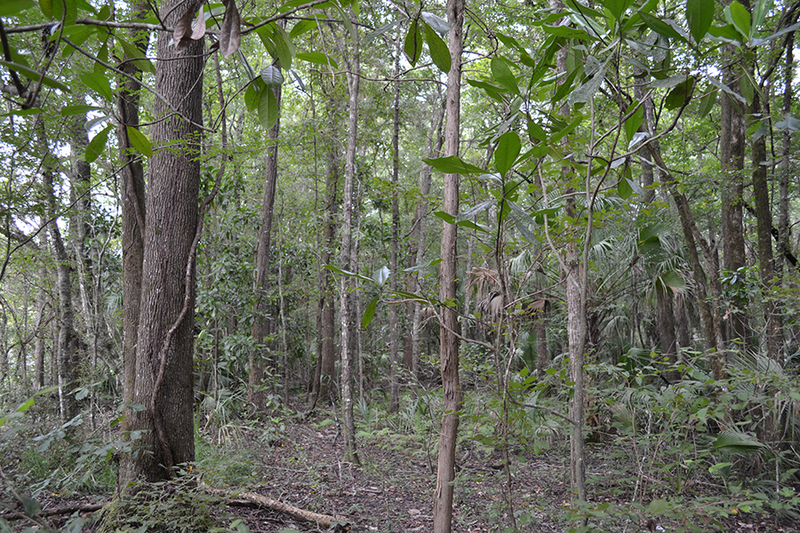 Other recreational activities like horseback riding or riding ATV’s could be additional benefits to owning this tract.